Brace volunteers with Hamper Scamper! This Christmas, the Brace team is joining forces with CCP’s Hamper Scamper appeal, to help make a difference in the local community. 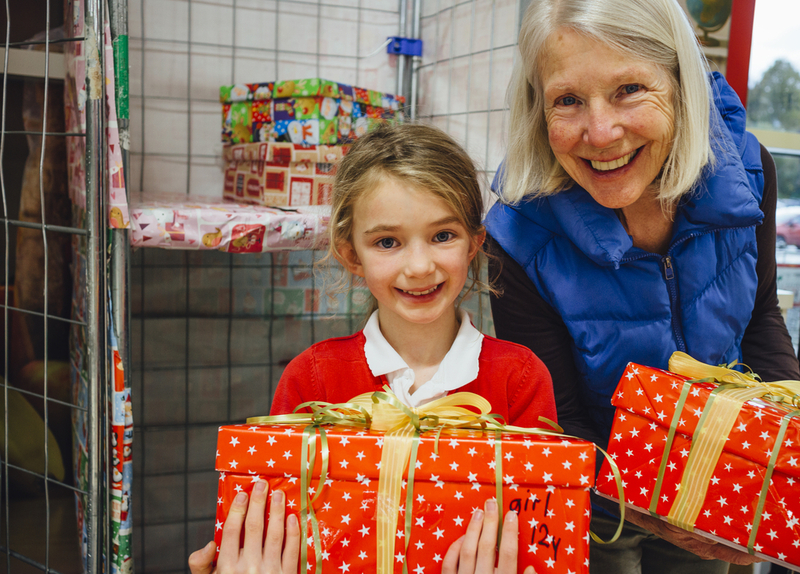 The Hamper Scamper appeal, run by the health and social care charity CCP, is a Christmas giving scheme that provides food and gifts to more than 1000 disadvantaged families, vulnerable adults, the elderly and the homeless in Gloucestershire. In 2017, 2,800 gifts and over 1,600 food parcels were delivered to children, young people and their families. This year, it is estimated that 1639 food hampers and 1,419 gifts will be distributed across the county. It is incredible to see the impact of this fantastic campaign growing year after year. Throughout the festive period, members of our team will be helping to sort food and gift donations, pack hampers and wrap presents for those in need. We are all very excited to take part in this year’s Hamper Scamper appeal and would love for you to get involved too! • Make a financial contribution – these are needed to purchase vouchers which make appropriate gifts for some adults and young people. Alternatively, you can email events@ccp.org.uk to register your interest or request more information on getting involved.